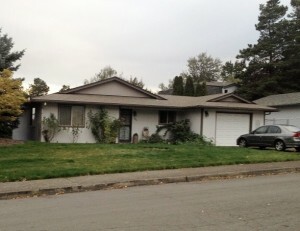 Renting apartments and houses has increased dramatically in recent years… and renting-to-own a house (or Lease Option as many people call it) has become a popular way for families to buy a local Salem OR house directly from a seller (after a rental period that usually lasts 12-24 months), without the stringent qualification process offered by banks. 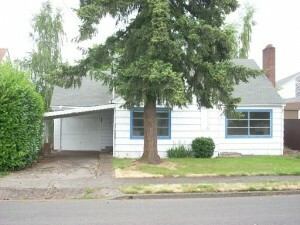 There are manypros and cons of rent to own housing in Salem OR, which we will outline in this article. 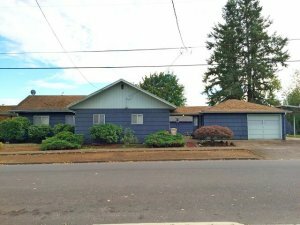 In a rent-to-own situation, including here in Salem and all around OR, the seller can charge more for monthly rental since it comes with the option to purchase the house. If a buyer is unable to purchase the home at the end of the term, they will have spent more to live in a home without the benefit of purchasing it. 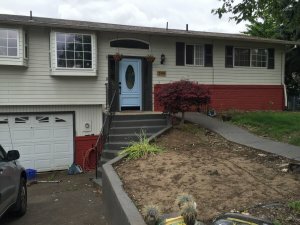 For Many Salem OR residents who can’t get a traditional bank loan to buy a house… the Pros and Cons of Rent to Own Housing In Salem clear cut. 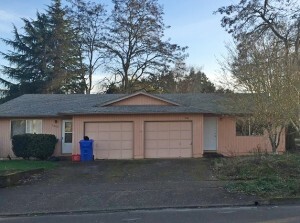 If you don’t have the credit or don’t have a huge downpayment… but want to experience the feeling of “ownership” while you work on purchasing that house… looking for great rent to own houses in Salem is a great route. 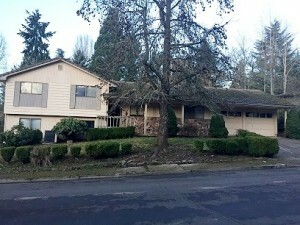 Just click the link below to see our available properties… or connect with us by calling us at (503) 339-3209 or through our contact page on this website.